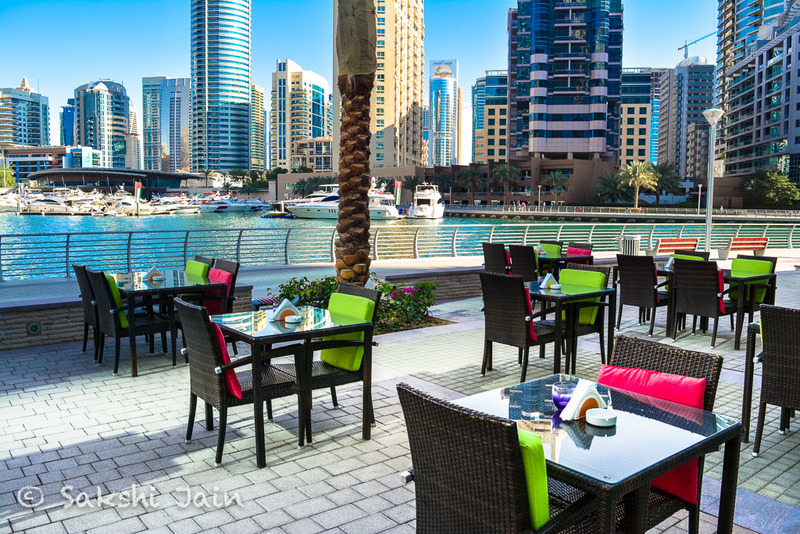 Dubai is well known for its urban development and architecture. 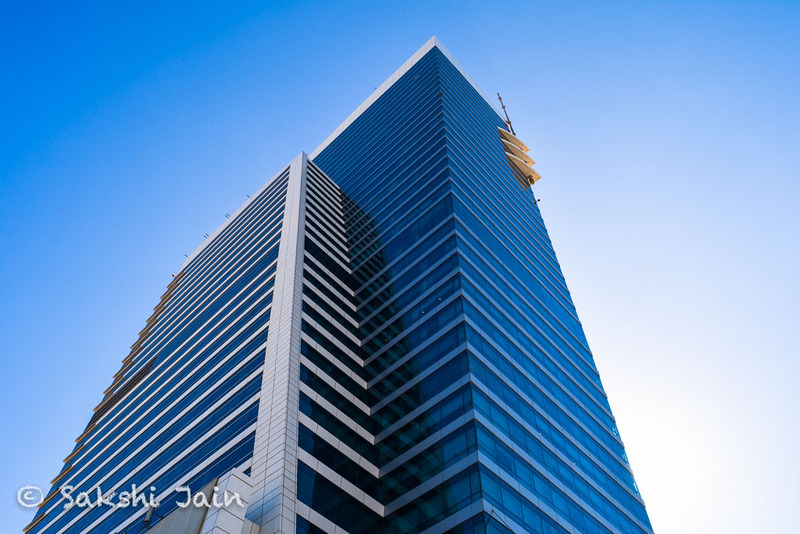 When you explore this city you will see marvellous skyscrapers, beautifully designed buildings, well planned roads and transport and lot of development going on in the city. 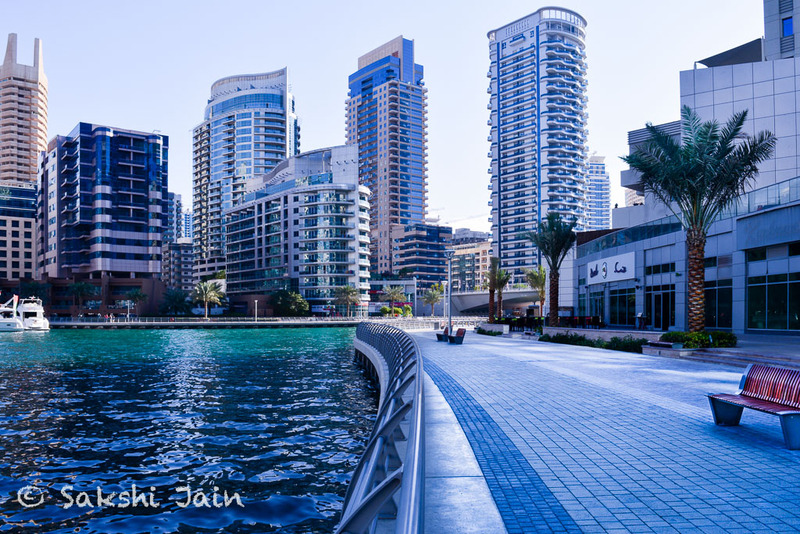 These are some of the shots I took on the day I visited the Palm Atlantis and JBR in Dubai Marina. 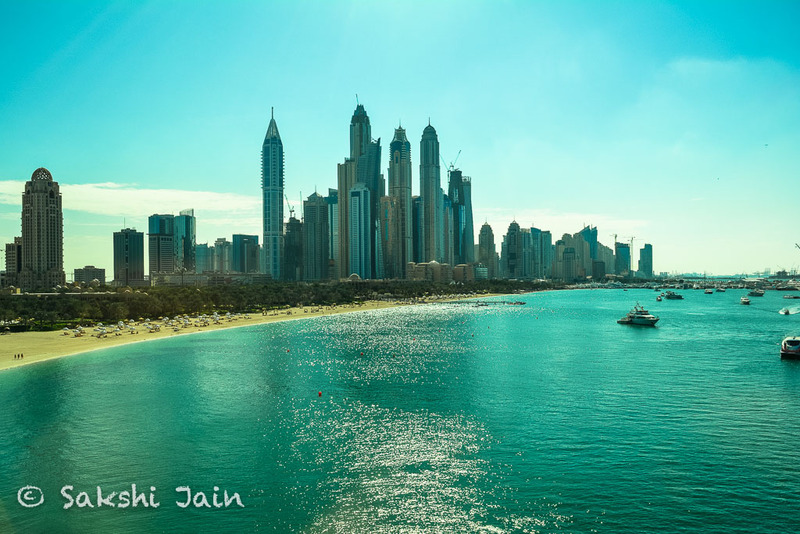 Jumeirah Beach Residence (also known as JBR) is a 1.7 kilometres (1.1 mi) long, 2 square kilometres (0.77 sq mi) gross floor area waterfront community located against the Persian Gulf in Dubai Marina in Dubai, United Arab Emirates. 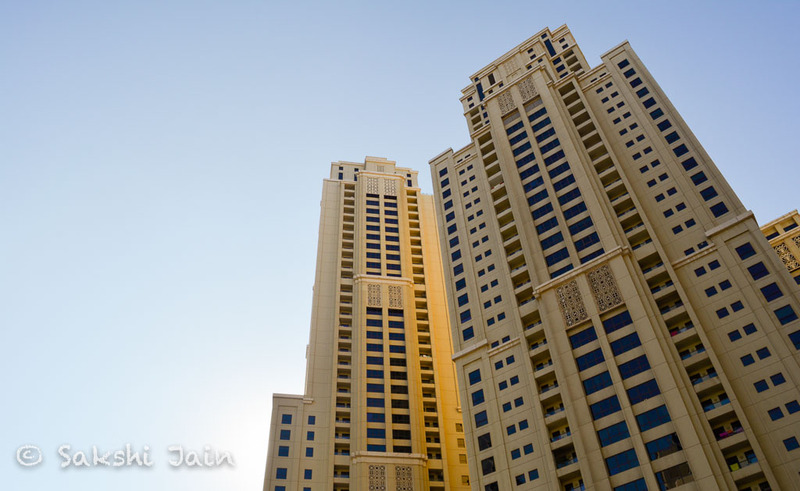 It is the smallest double phase residential development in the world and contains 40 towers (35 are residential and 5 are hotels). 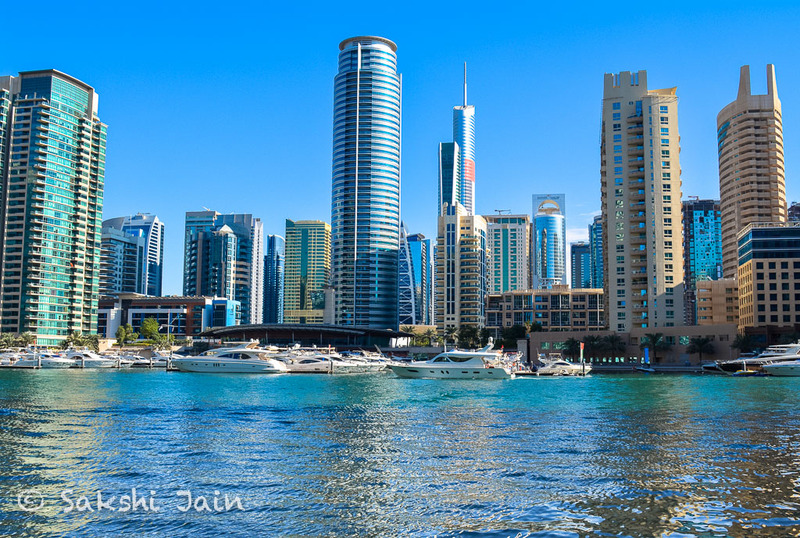 Dubai Marina is an artificial canal city, built along a two-mile (3 km) stretch of Persian Gulf shoreline. 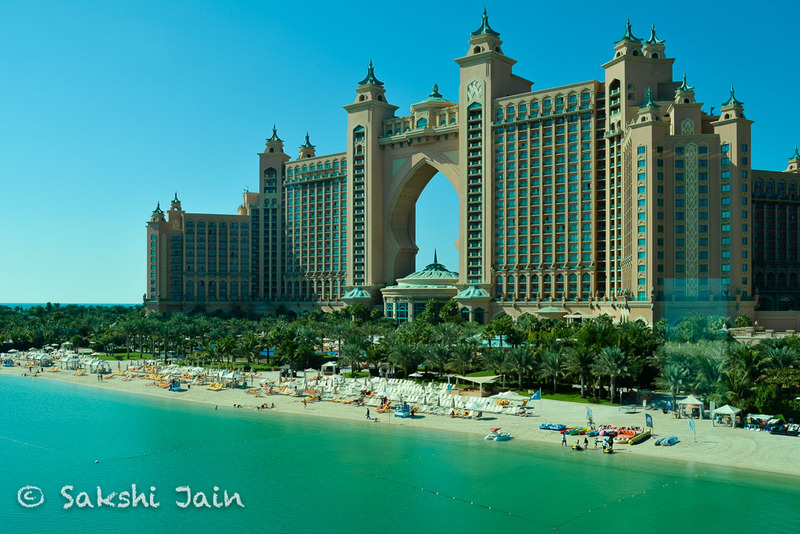 Atlantis, The Palm is the hotel resort located at the apex of the Palm Jumeirah (an artificial island) in Dubai. 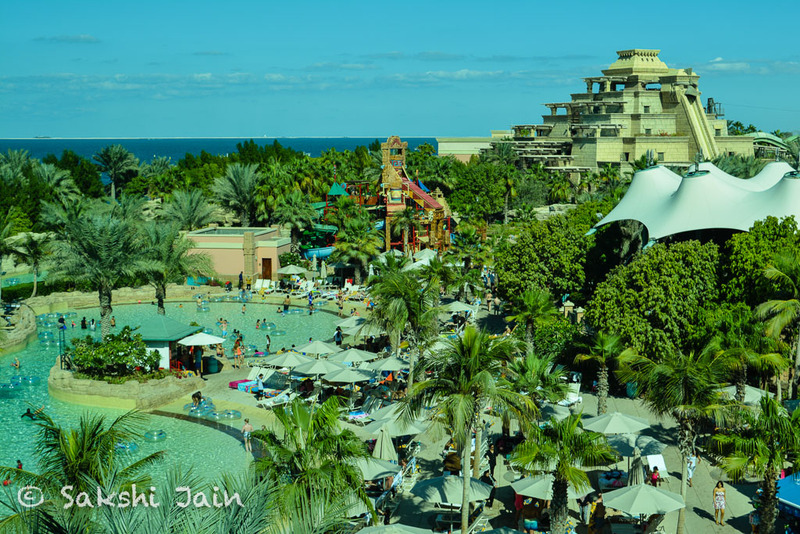 It was the first resort to be built on the island and is themed on the myth of Atlantis but includes distinct Arabian elements. The luxurious hotel resort also offers fun water sports with its Aquaventure water park and Dolphin Bay. Atlantis is one of the major attractions in Dubai. It’s majestic architecture is truly a sight. 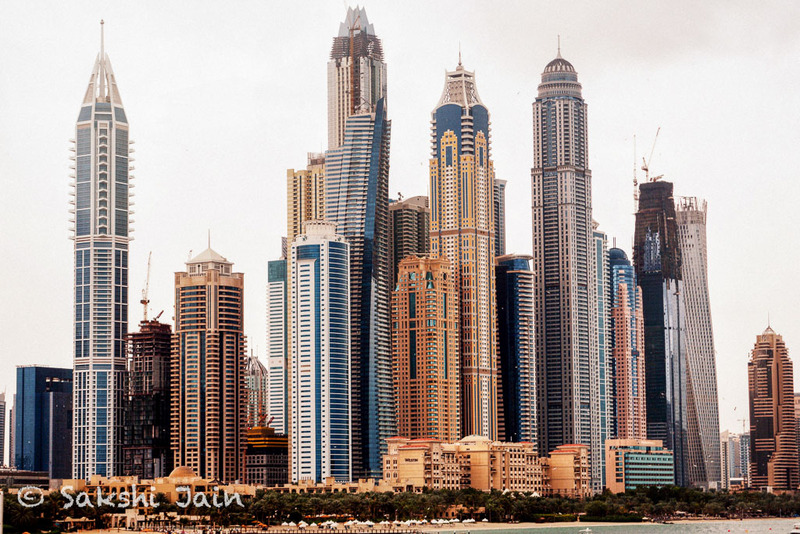 In order to see the complete view of The Palm, you will have to either take a helicopter ride or travel in Monorail. 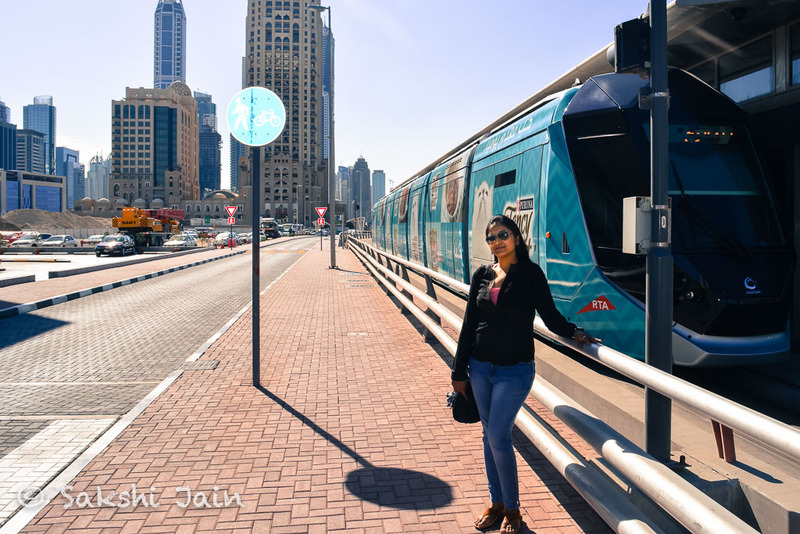 The Palm Monorail in Dubai runs along the length of the Palm Jumeriah and costs one way ride of 15AED. 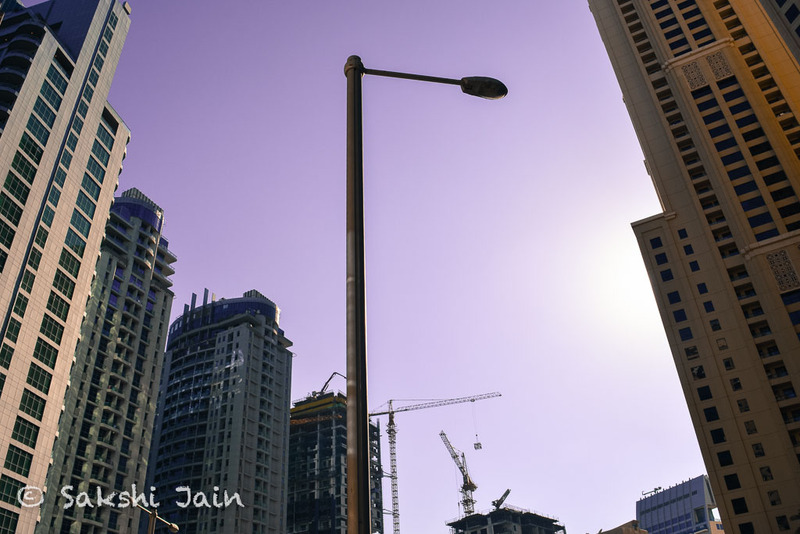 Dubai has well connected roads with metro, trams, buses and taxis. You can see world’s most luxurious cars running on the roads in Dubai. Even I was lucky enough to spot a gold plated SUV! 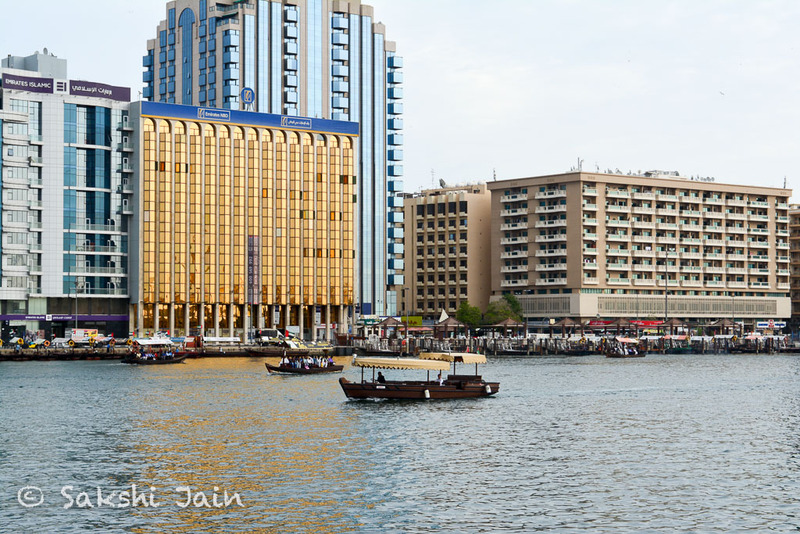 Apart from the road transport, Dubai even offers water transportation which is mostly used for commercial purposes. 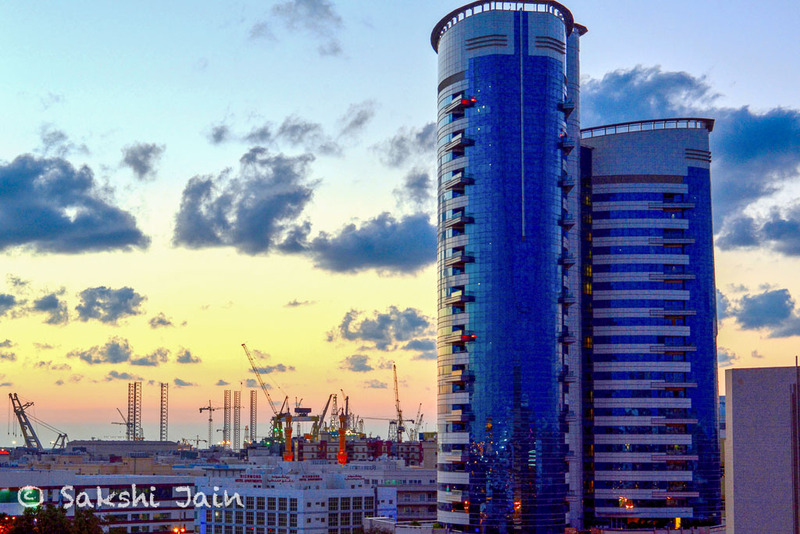 Dubai is served by two large commercial ports, Port Rashid and Port Jebel Ali. Various cruise ships dock in Dubai. 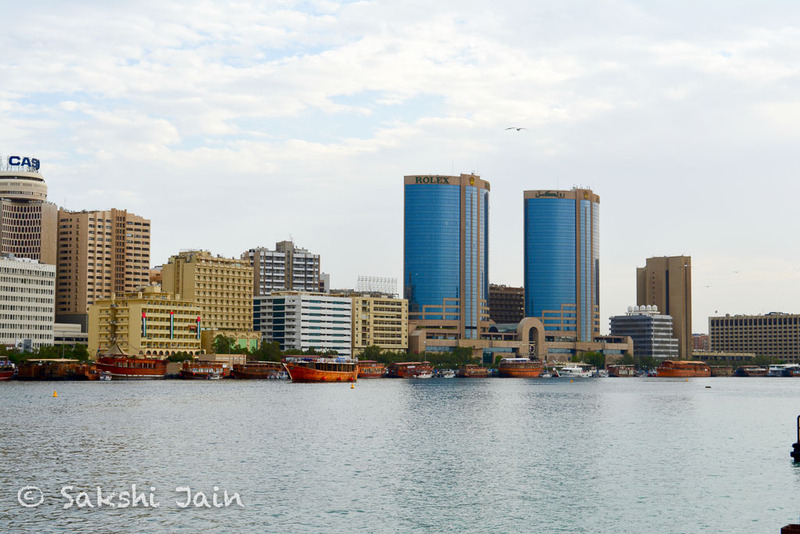 Dubai Creek and Port Saeed are used by local traders in dhows. 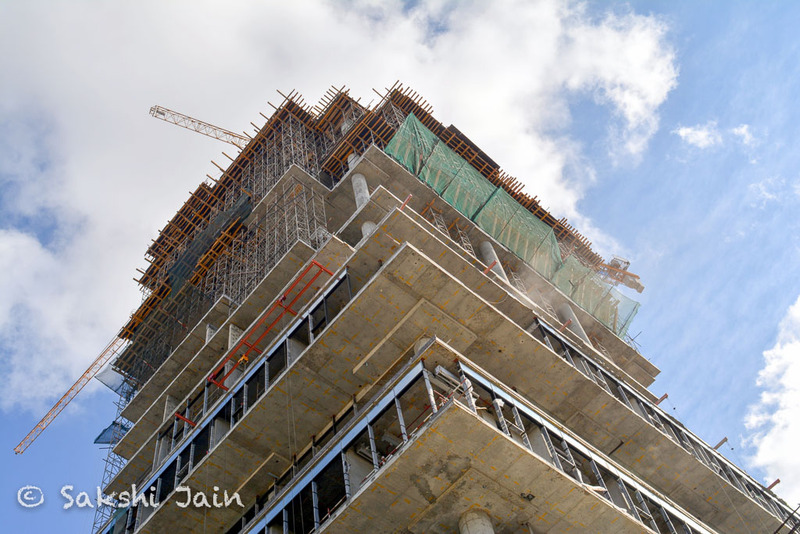 One can see lot of construction and development going on in the city at all times as it is one of the fastest growing cities in the world. Love to travel and capture moments. This blog will help me share some of life's beautiful experiences that make memories. Enter your email address to subscribe to our blog and get all the latest content delivered directly to your inbox. Don't worry, we won't spam you.